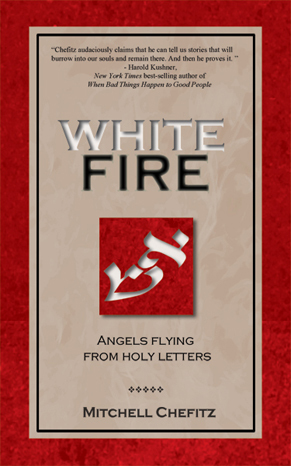 Below are a few links to online resellers of the eBook version of White Fire. If you find other locations online, please let me know. My experience is prices vary from time to time and from location to location. Thank you for your interest. I look forward to your feedback.